Portland is a city surrounded by the Cascade Mountains, world-class whitewater, and some of the best climbing in the Pacific Northwest. Along with the endless adventures that can be found in and around the city, Portland also happens to be home to an incredibly vibrant downtown scene—replete with eclectic and delicious food, famously good coffee, and possibly the most impressive beer selection in both taste and quantity out of any other city in the world. Here is a look at some of the best stops in the Portland area, from craft coffee at the start of the day to dinner and drinks at the end of the day, with amazing hiking, paddling, and climbing adventures in between. This guide provides a glimpse at what makes Portland one of the world's most beloved hubs for outdoor adventure and lifestyle. Put simply, Portlanders take their coffee very seriously. 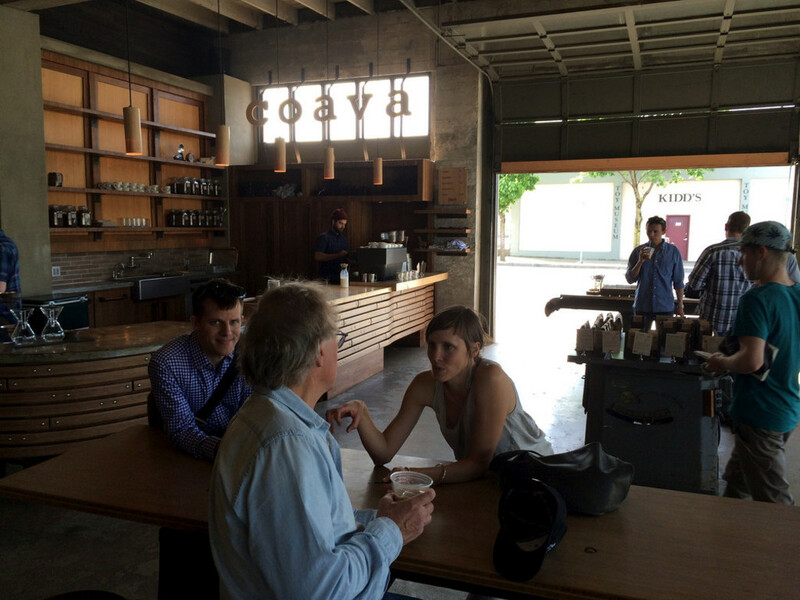 If you are looking for a unique space to sip your coffee, Coava offers just the ticket. Located in a bamboo manufacturing warehouse, the space tastefully blends sleek modernity with woodworking workshop vibes; and drills, vices, bench saws, and clamps only add to the character. They source quality, sustainable coffee and maintain a high degree of control throughout the entire process, with a concentration on the inherent qualities and flavor profiles of the coffee beans themselves. Coava is dedicated to brewing delicious coffee, making a balanced and sweet espresso, and perfecting their artful, milk-based drinks. They refine all their drinks consistently through tastings, documentation, and reevaluation, and their attention to detail pays off big. For a coffee shop that embodies much of what Portland is known for, Courier Coffee is a great option. In true Portlandia fashion, Courier delivers their product by bike, plays only vinyl in their retail space, and serves their drinks in old-timey mason jars. It's obvious from the get-go that the employees are committed to every coffee roasting detail, and they're more than willing to talk shop (or 'coffeeshop,' if you will) with any patron who walks through their doors. Green space is a priority in Portland, and the venerable Forest Park perfectly embodies this notion. With 5,000 acres of incredibly dense rainforest and old-growth trees as well as highly concentrated trails, this urban wilderness is the largest wooded city park in the nation, and it transports visitors worlds away from a metropolis that's actually only 3 miles away. Just 30 minutes outside of the city, the majestic Columbia River Gorge houses a seemingly endless amount of hiking trails, stunning vistas, and some of the most beautiful waterfalls in the world. The most famous waterfall in Oregon, Multnomah Falls, is also the tallest, dropping a combined 630 feet over the course of two separate plunges. 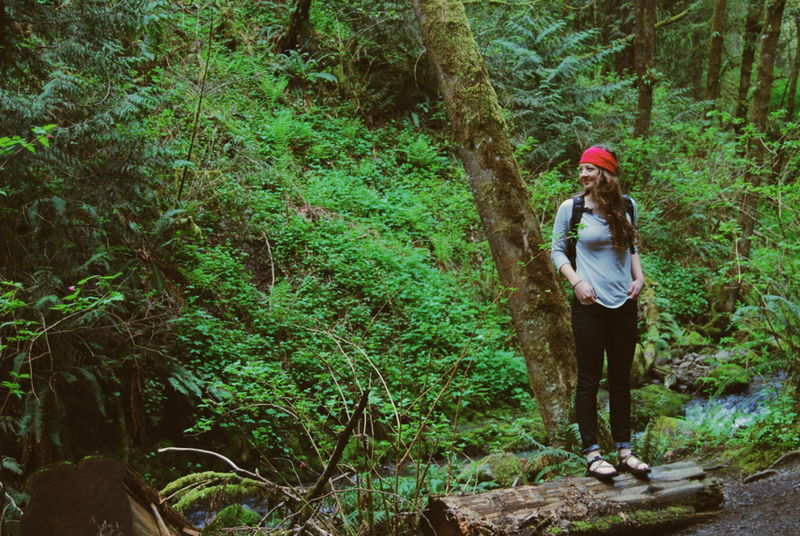 The best way to experience its awe-inspiring power (and to escape the parking lot hikers) is to hop on the loop trail to Wahkeena Falls. 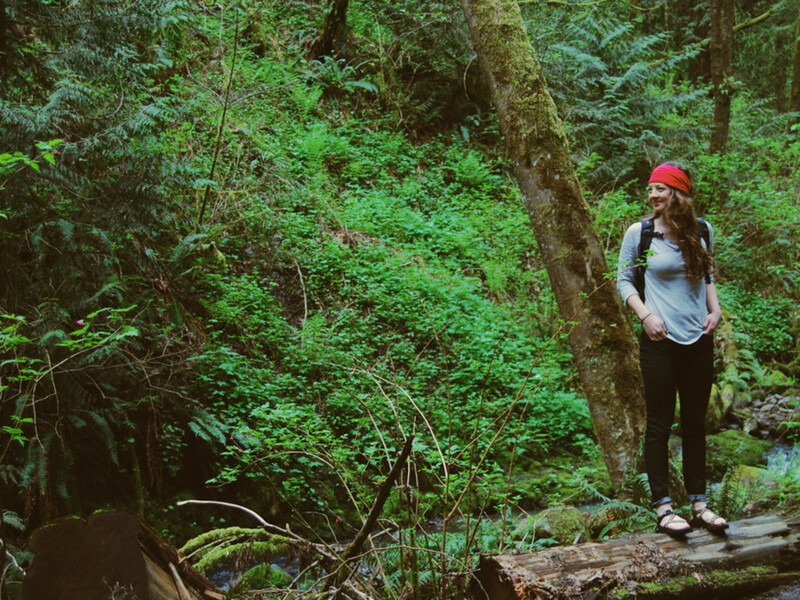 Along this 5-mile trail, you will see silky waterfalls, mossy canyons, and classically lush Northwestern forests, and it's only 35 minutes from downtown. 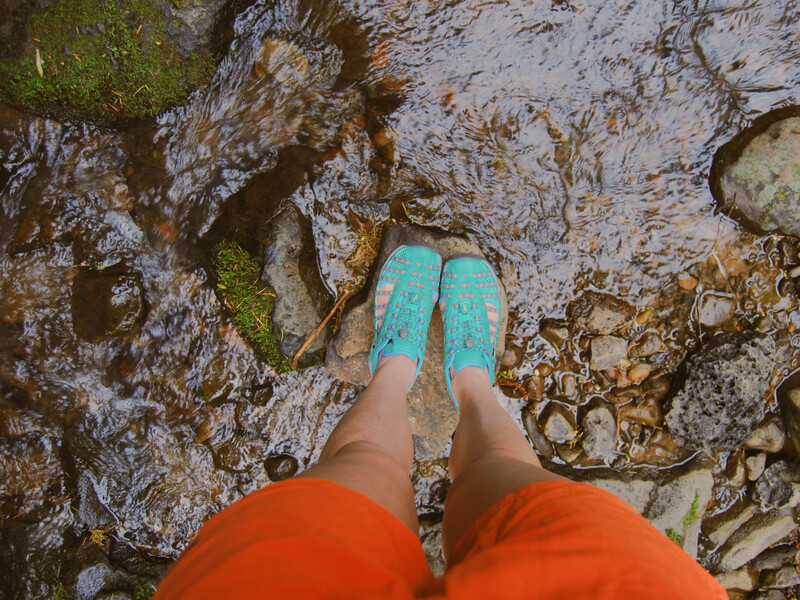 Another gem of the Columbia River Gorge is the Eagle Creek Trail—perhaps the premier hiking trail in the Gorge. While it's not a proverbial walk in the park—and rather a 27-mile, 2-3 day trek—this trail has it all: sensational canyons, impossibly verdant forests, rustic bridges, remote waterfalls, placid lakes, and smooth double-track trails. Only 40 miles from downtown Portland, even hopping on the Eagle Creek Trail for just a mile or two is a life experience worth having. With multiple rock gyms sprinkled throughout the city, it's quite evident that climbing is a popular activity among Portlanders. And there are plenty of places just outside the metro area, where climbers can get their hands on real rock for a day (or a lifetime). 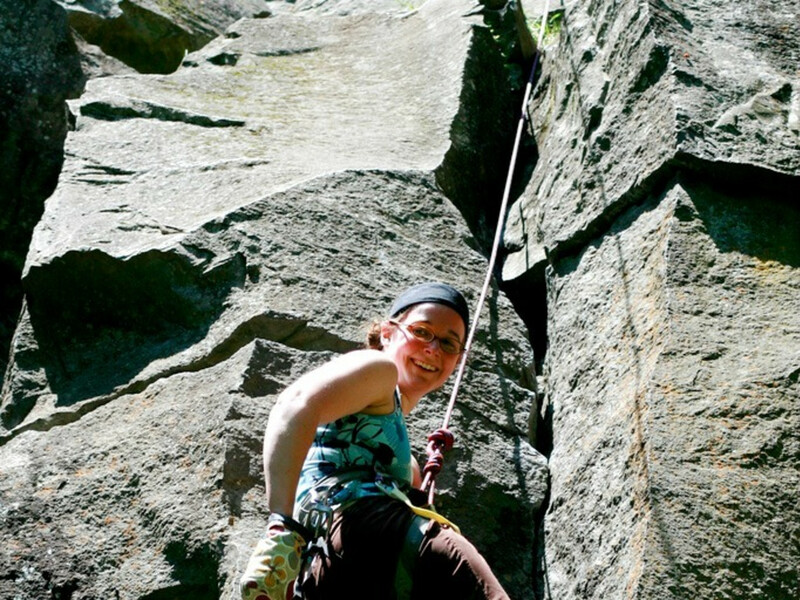 Broughton Bluff, located on the eastern shore of the Sandy River near the mouth of the Columbia River Gorge, is perhaps the most legitimate climbing area close to downtown and has an exceptional quality of basalt rock. The difficulty ranges from 5.6 to 5.13 in this series of 160-foot cliffs, so there's climbing for all kinds of ability levels. On the opposite side of the Columbia River, the Ozone Wall is composed of dark basalt with varied features, and the top of the wall offers priceless views of the Gorge from the Washington side. It is a fairly new crag, so it doesn't get quite as crowded as some of the other local crags, but this just means you'll have quality rock, moderate climbs, and consistent shade all to yourself. 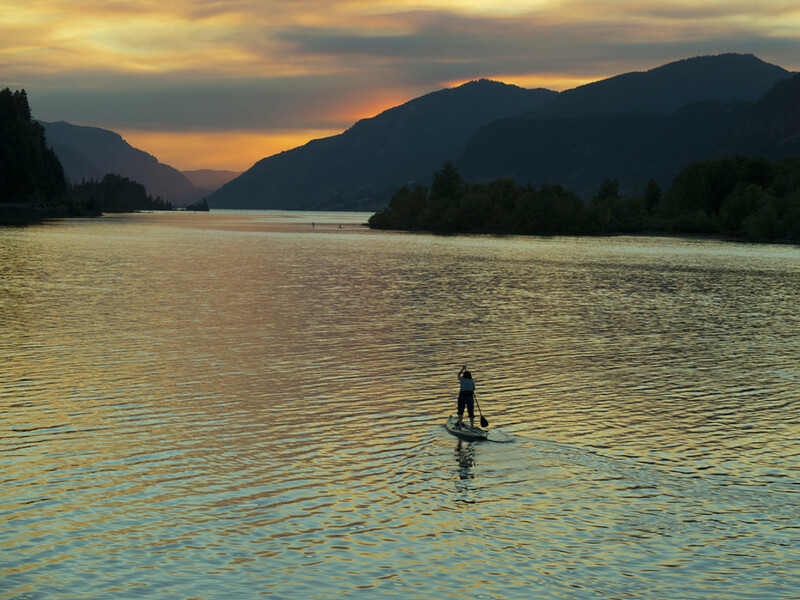 With the gorgeous Willamette River idly winding through downtown Portland, it's no surprise the Emerald City is a river town with a passionate paddling community behind it. Not to mention, there are a number of nearby rivers and lakes that offer both flat water and whitewater enthusiasts some wonderful places to play. Among flat water canoeists, stand up paddleboarders, and kayakers, Ross Island is a local favorite, not only because of its easy access from the city, but also because it is teeming with wildlife amid pleasant scenery. It is located right in the middle of the Willamette River where it bends around downtown. The frequent work that goes into maintaining and protecting Ross Island is a perfect example of how seriously Portland takes its preservation of green space. For adrenaline junkies who enjoy the rush of whitewater, the Clackamas River is only about 37 miles from downtown, depending on where you put in, and it's known for both the lazy river boating on the lower section and the class 3 and 4 rapids on the upper portion. There are plenty of places to stop on the beach and enjoy a beautiful day, and the well known runs, such as those along the Three Lynx segment, leave seasoned paddlers utterly high on life and itching to return for more. Portland is known for its selection of delicious and authentic cuisine as well as its extensive craft beer selection. It is a foodie’s paradise and currently has the most breweries out of any city in the world. 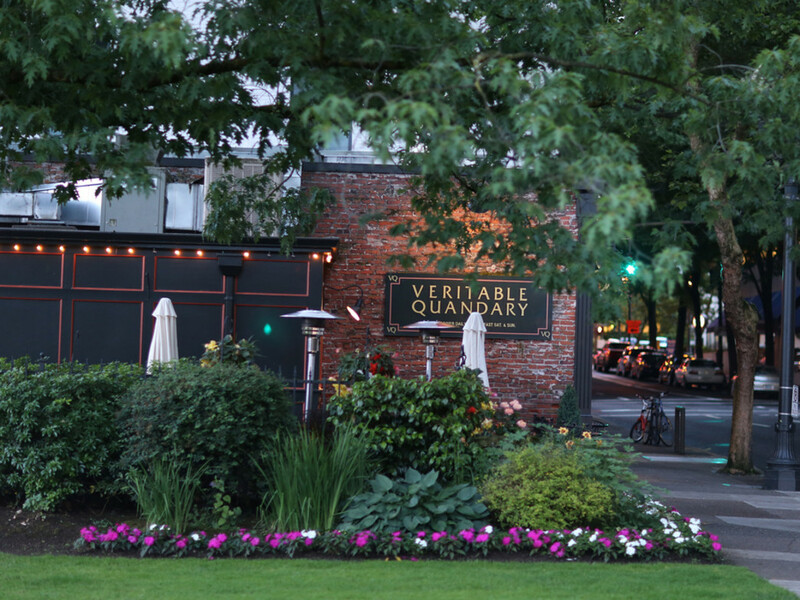 For an experience that has been a staple of the Portland dining scene since the seventies, Veritable Quandarydoes not disappoint. With its inviting outdoor patio, chic interior, and decadently delicious food, VQ offers up an incredible dining experience. The chef originally honed her craft in the big city restaurants of New York and New Orleans, and her eclectic experience shows. Veritable Quandary is perfect for everything from a casual lunch spot to a romantic date night. It is well known in the city, so making a reservation is recommended. For something a little more downscale, yet equally worth a visit, Cascade Brewing Barrel House offers the perfect, simple solution: really good beer and really good food. Considered the cornerstone of sour-brewing in the Northwest, Cascade has a habit of experimenting with old-world (and new world) brewing methods, and the result is a constant production of deliciously inventive brews. With a menu that features house-smoked ingredients, artisan cheeses and charcuteries, and local breads, the beer and food pair perfectly together, and the interior of the barrel house itself has a lot of inviting craft character. Portland is a proudly odd and quirky city, and as such, it's home to a healthy variety of unique places to stay. McMenamins—a Schmorgesborg-like gathering spot of pubs, hotels, spas, and more—has occupied several historic and fun locations in Oregon, and its Kennedy School location is a particular favorite. Once an historic elementary school that opened in 1915 in Northeast Portland, the Kennedy School has since been renovated to contain a restaurant, multiple small bars, a movie theater, soaking pool, gift shop, brewery, and 57 reasonably priced and comfortable guest rooms. There are several lodging packages to choose from that include brewery taster trays, food from the restaurant, or an added romance package. 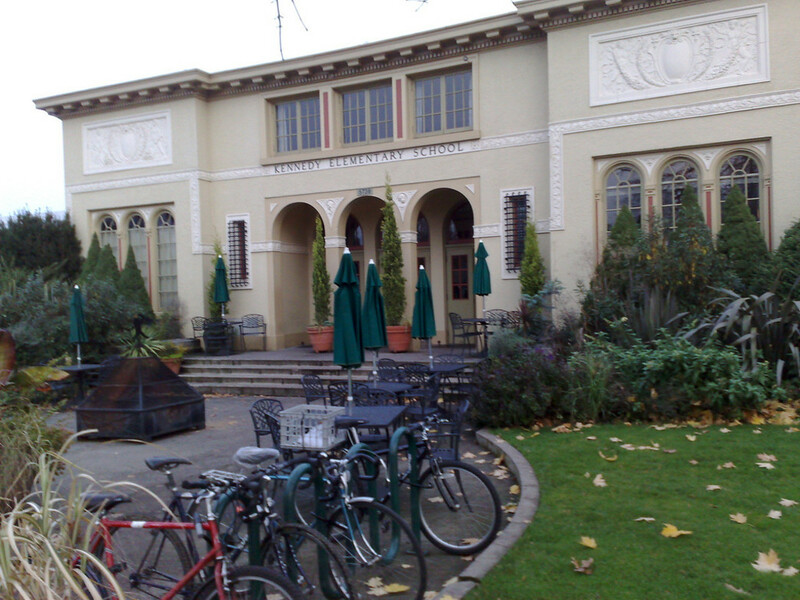 Another worthy-of-mention spot on the cheap is the Northwest Portland Hostel, located in Portland’s historic district. It is a great jumping off point to explore the city, as it's within walking distance of conscious, chic coffee shops, and vibrant nightlife spots. They offer both dorms and private rooms as well as events like hikes, brew pub tours, and communal dinners. So while a solitary weekend in Portland might not be enough time to experience all of its many craft coffee spots, unforgettable outdoor destinations, and/or hip and happening restaurants and breweries, this guide will hopefully help you on your way.